Call to see if we accept your insurance. *Discount Dental Plan cannot be used in conjunction with dental insurance, and is not an insurance policy. At Sealy Dental Center we believe in making dental care as accessible as possible to our patients. That is why we gladly accept CareCredit. 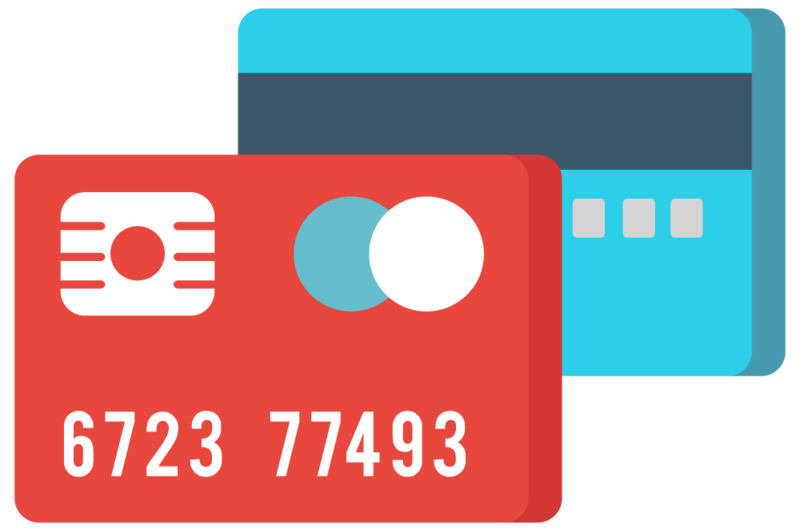 CareCredit is a credit card designated for health, dental and wellness expenses. Patients are able to charge expenses as soon as they receive approval for a CareCredit card, and depending on the financing option selected, patients can make deferred interest payments. We are happy to help answer your questions about CareCredit, and if you are ready to apply now, click here.